Enriching Our Diverse Community has raised $ 300 from 2 gifts! It's important that we, as a Cowboy family, broaden our perspectives about differences, actively seek to know individuals and include all members of the community as we strive to achieve academic excellence. 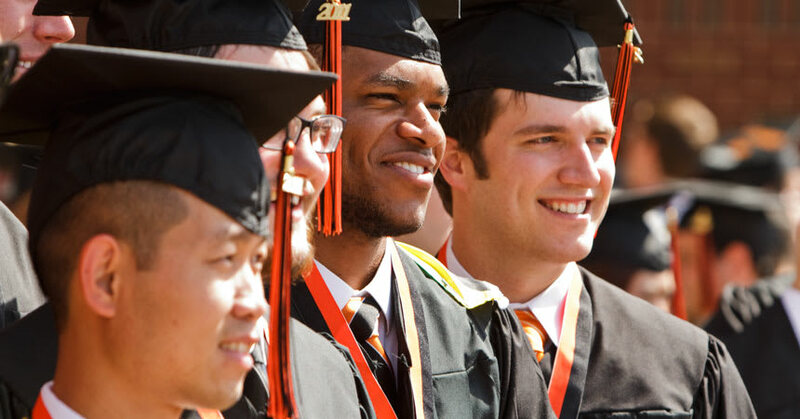 Oklahoma State University is committed to strengthening its competence as a community of caring Cowboys. Through transitioning talented, diverse students into higher education and maintaining a welcoming, inclusive environment that values all, we will continue to enrich our diverse campus.